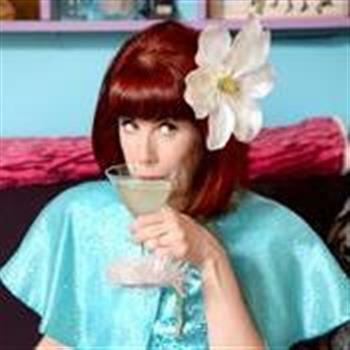 Welcome to Kelly Patterson's and Velveteen Lounge's Page! This will be my 22nd AIDS Walk New York! Let's help to END AIDS by 2020! Thank you for your support! Hope you blow up your goal for this good cause! Kelly, you’re awesome for doing this every year! You rock! WALK don't run! Happy Birthday from Marty & Nina! Happy birthday, Kelly! You rock!